Mother's Day will be here soon enough, which means that it's time to start thinking about how you're going to cement your place as your mom's favorite kid. Obviously you can't buy a mother's love—but you can at least grease the wheels by getting her the right gift. You want to find something she’ll use all the time, but it can’t be strictly utilitarian—you want to find something with a sentimental spin, too. But over-thinking is only going to make the whole process harder… and before you know it, it’ll be the day before Mother’s Day and you’ll still be empty-handed. You know just how awesome she is. Remind her that, despite all these years, she’s still the coolest woman you know. This zippered bag is perfect for corralling tiny bits and baubles—coins, jewelry, makeup—within a large bag, but it also work as a standalone clutch. She may love her standby black leather bag, but spring provides a great excuse to swap in something a little more playful. This large tote is just as practical and won’t take her too far out of her comfort zone. Don't let the word "crafty" scare you. You don't need a lot of time or creativity to whip up a heartfelt gift for your mom this Mother's Day. A cute frame with a favorite photo of you and your mother is a sweet gesture, but if you have time to take it up a notch, make a photo book filled with pictures of your family. 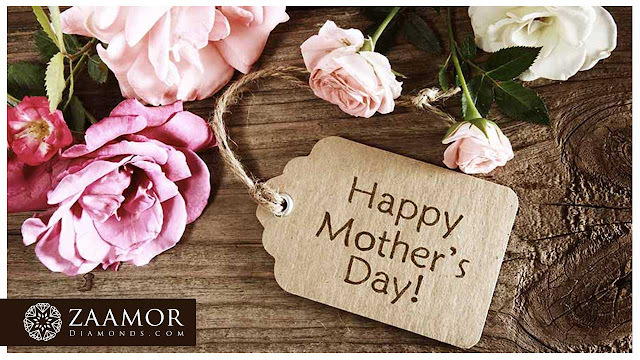 Nothing can convey your love and affection for your mom more than a handwritten greeting card. Pick one out at the store; then write a message how precious your mom is for you. There are few things a mom wants more than sleep, so why not give her some much-needed uninterrupted snooze time? Recognize that your mom carries you in her heart in every moment by giving her a token she can wear everywhere she goes. 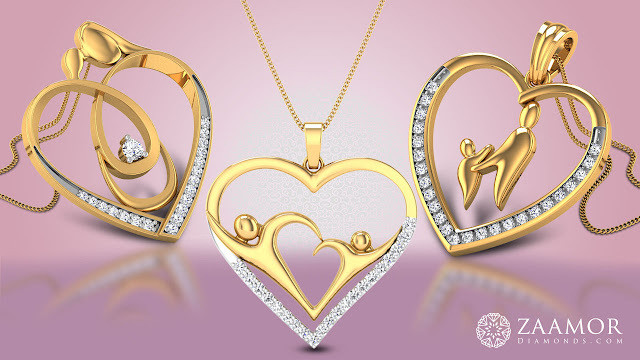 In Zaamor Diamonds we provide mother’s day diamondpendants, photo engraved gold coin to celebrate motherhood. 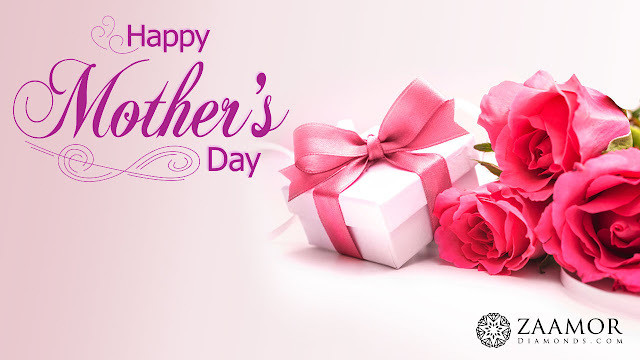 Hopes, the above gifting ideas will help you in finding best gift for your mom. If nothing works, just hug and kiss her, she needs nothing more than your love.